Huawei's roadmap for the EMUI 5.0 Android 7.0 Nougat upgrade for their current smartphones has been leaked. The company has already launched the new version but only for some of their flagship smartphones. The Huawei Mate 9 was the first to run the EMUI 5.0 launcher from the company. They rolled it out for the P9, the P9 Plus and the Mate 8 recently. Owners of the older models which run on at least Android 5.0 Lollipop are still waiting for the update. Fortunately, a leaked roadmap of the Nougat upgrades has surfaced. 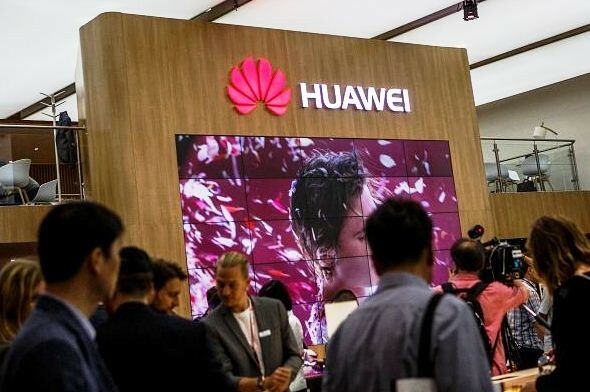 It shows about 10 Huawei smartphones and the release dates for the update. Huawei's roadmap shows that the EMUI 5.0 Android 7.0 Nougat upgrade has already been tested for some of the newer models as early as November 2016, according to Playful Droid. The earliest spotted was the Huawei Mate 8 with the final release date set for January. The Huawei P9 and P9 Plus also had their EMUI 5.0 beta versions tested several months back. Both are the strongest smartphones from the company thanks to their dual-lens camera setup that was made in partnership with German company Leica. Huawei Nova will be the next to receive the EMUI 5.0 Android 7.0 Nougat update in March, Tech Radar reported. The Huawei G9 Plus and the Note 8 will follow in April while the 6X and the M3 will have their update in May. Android 7.0 Nougat provides several bug fixes and major improvements over the Android 6.0 Marshmallow version. It has an improved Doze feature which allows the user to save battery power as the phone's apps are prevented from consuming juice when they are idle. Those who cannot wait for the final versions can still try to anticipate the beta versions which are rolled out two months earlier than the public updates. Huawei has not commented on the leaked EMUI 5.0 Android 7.0 Nougat upgrade roadmap.